At the Village Vet in Baltimore, we believe that regular and comprehensive veterinary care is an important part of responsible pet ownership. Our preventative care pet services help you to give your pet the healthy and vibrant life that they deserve! Pets are important members of the family and treating them with the care and respect that they deserve is our priority. 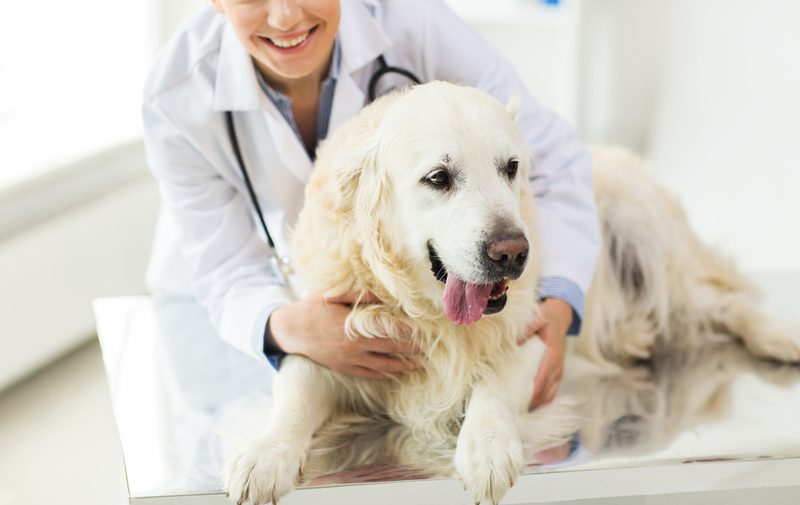 We want your furry friends to enjoy their lives to the fullest, and preventative care is an effective way to ensure that they live a long and happy life. Maintaining your pet's immunizations and making sure that their nutritional needs are being met are just two ways that preventative care can make a significant difference in their lives. We offer a full range of pet services that will not only help to keep your pet well, they will also allow us to become more familiar with your pet and be able to provide them a higher level of treatment and care. If you are a pet owner in the greater Baltimore area, we would welcome the opportunity to provide veterinary pet services to your furry friend. Regular wellness care visits allow us to get to know your pet better which in turn lets us provide a higher level of care. We recommend that cats and dogs are sterilized in their first six months when their recovery time is lower, and females have not yet started to go into heat. All pets deserve protection from fleas and ticks, and our programs are simple and effective. Preventative care can help your pet to feel great and it also helps us to get to know your pet better which in turn allows us to provide a higher level of care to them. If it has been a while since your pet has seen the vet, call us today to schedule a check-up, you, and your pet, will be glad that you did! Regular vet appointments are an important part of caring for our companion animals, call us today at 410-367-8111 to schedule your preventative care appointment. The Village Vet is located at 1620 Sulgrave Avenue.